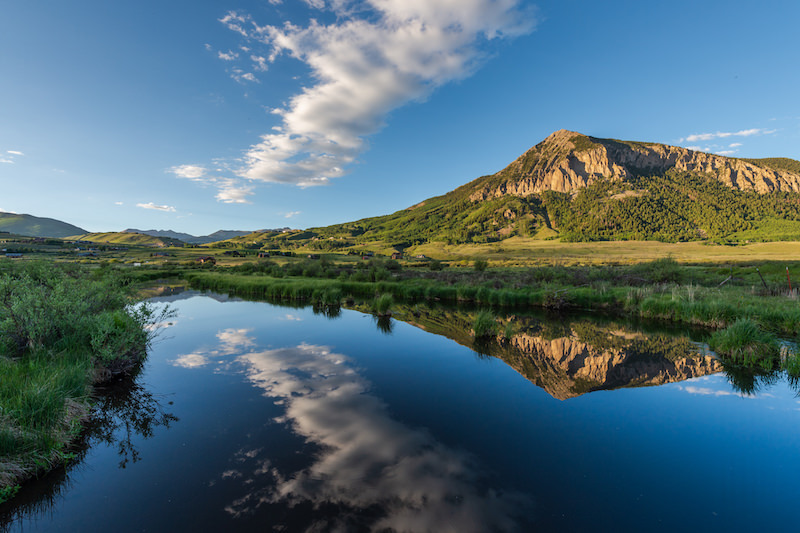 The Slate River meandering through your backyard. 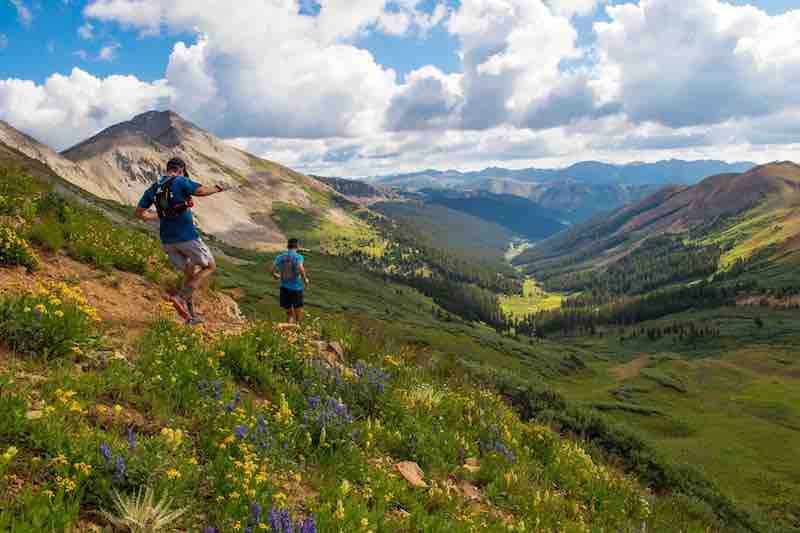 Magnificent views up Paradise Divide and down the Gunnison Valley. 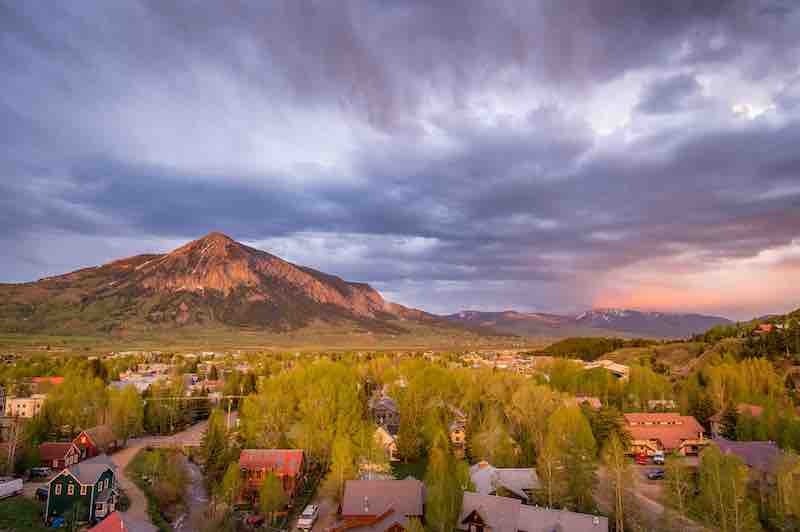 Aperture is the only place where you can enjoy the best of mountain living with the convenience of being located just steps from Crested Butte’s historic downtown. 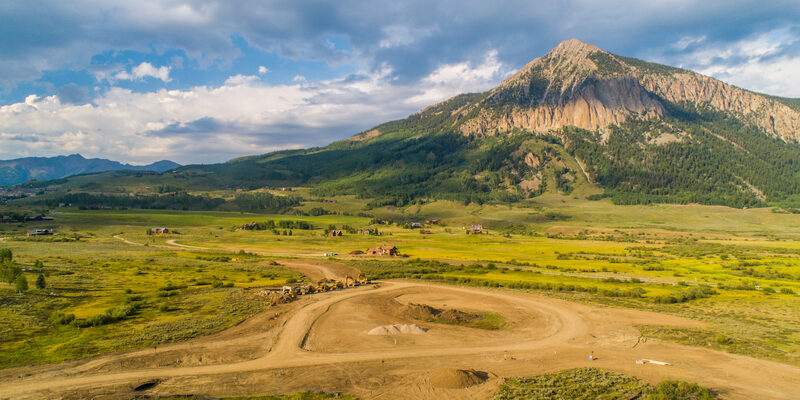 Beautiful natural setting featuring expansive mountain views. 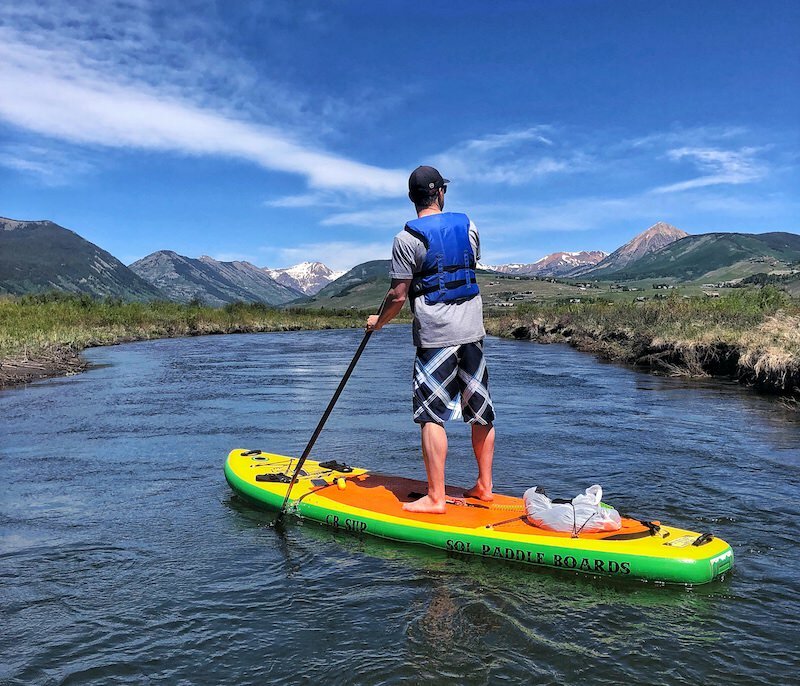 Over 1,100 feet of Slate River frontage including a private homeowner river park with grills, firepits, covered pavilion, recreation lawn and river access for water activities. Pyramid Avenue Bridge spanning the Slate River connect to a private neighborhood. 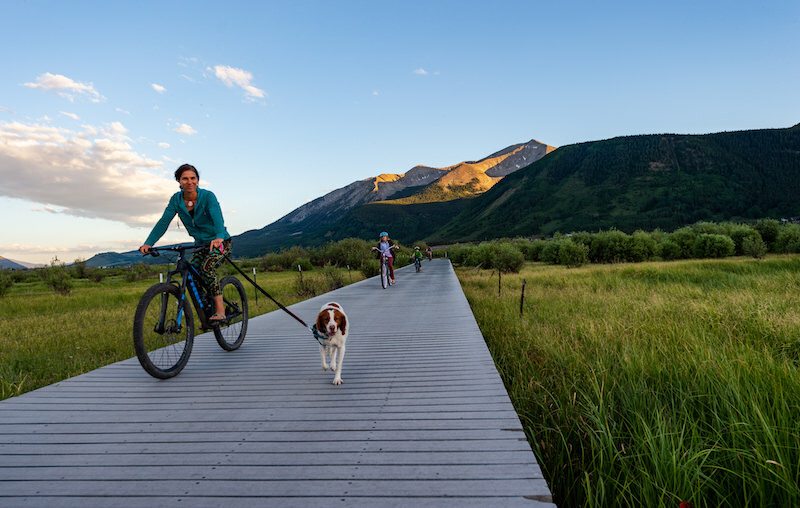 Landscaped pedestrian trail along the west side of the Slate River connects to the Crested Butte Recreation Path. Decorative fence and landscape buffer enhances the view across the river. 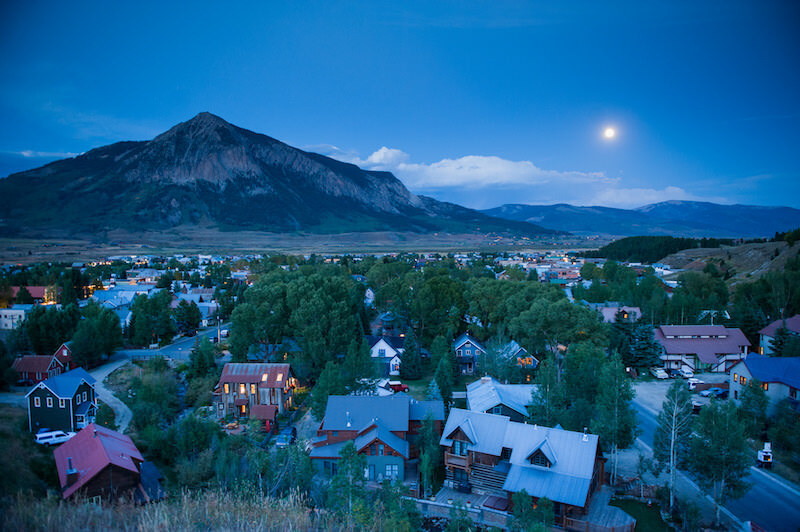 Adjacent to the Town of Crested Butte and easy walking distance to Elk Avenue’s downtown district. 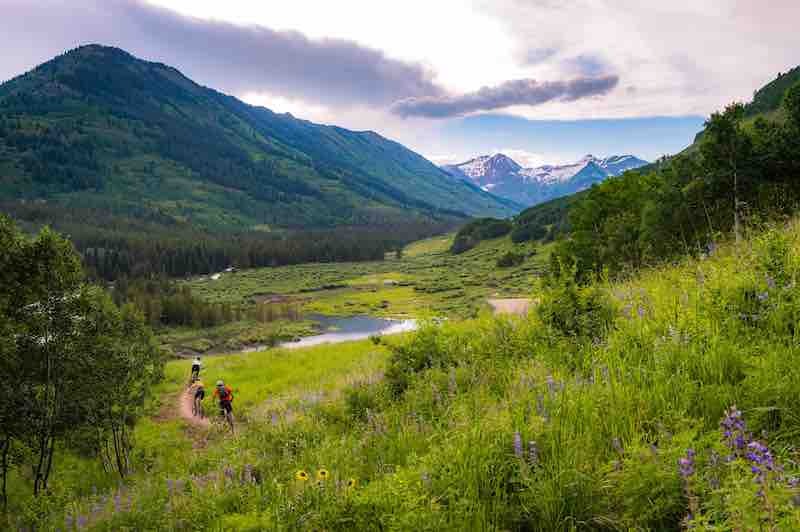 2.5 miles to Crested Butte Mountain Resort’s world-class skiing. 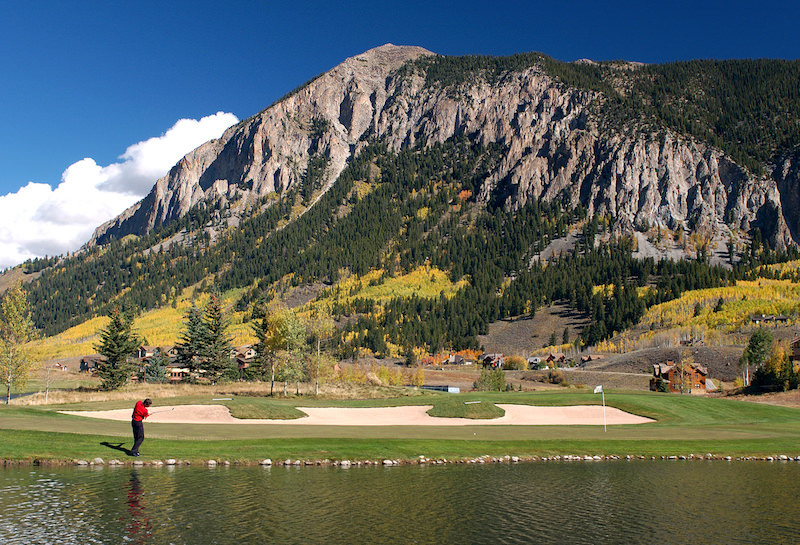 Less than 4 miles to The Club at Crested Butte’s 18-hole championship golf course. 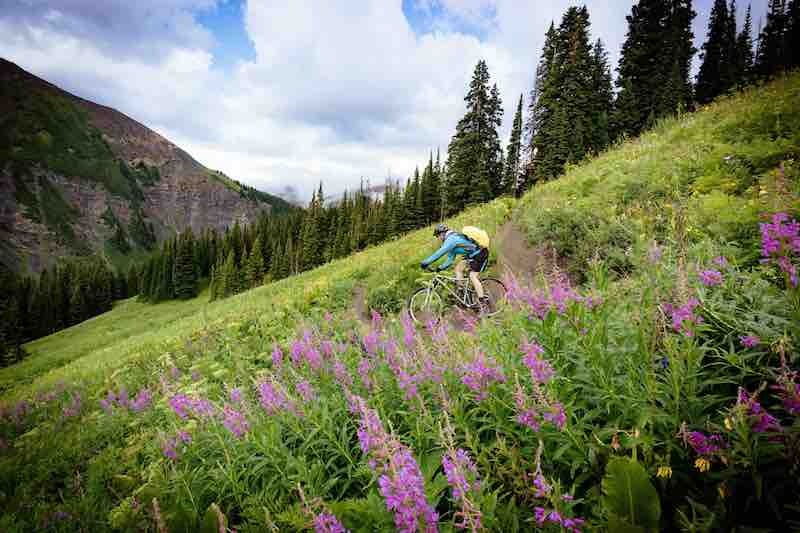 Only 29 miles from the Gunnison-Crested Butte Regional Airport. Main entrance is from Gothic Road (County Road 317). 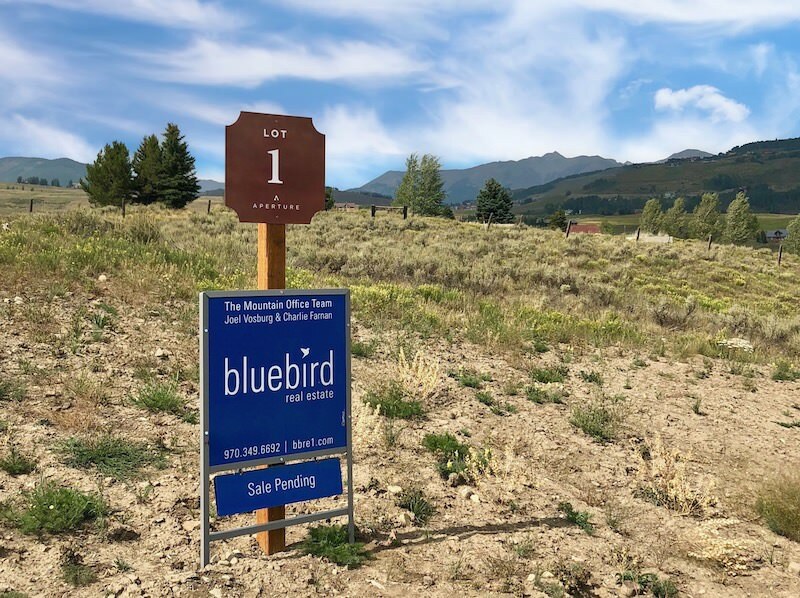 Home sites ranging from 0.32 to 0.96 acres. Owners may build up to 5,000 square feet of finished space. 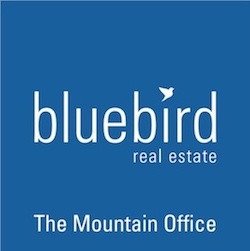 Owners may build up to 750 square feet detached or accessory building for garage or additional living space. 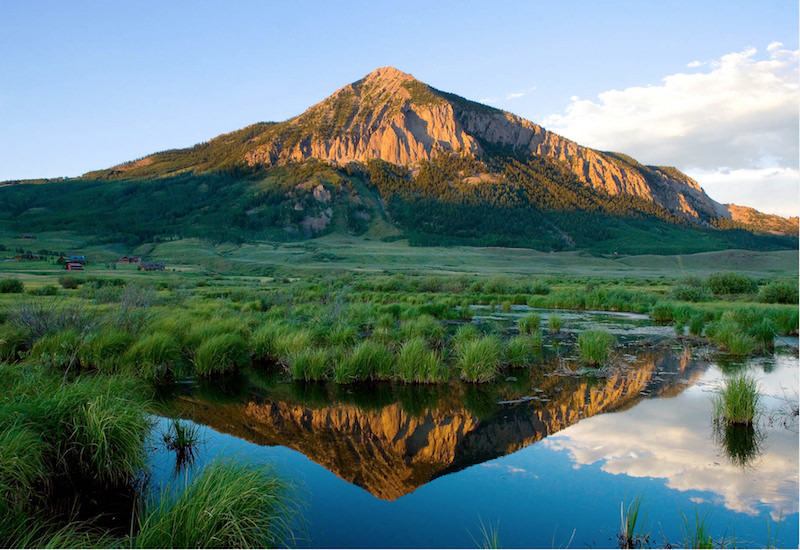 Water and sewer service provided by the Town of Crested Butte.